From today through to mid November, mortgage brokers will be able to share their feedback about the service and products the lenders they do business with provide, be it banks, building societies or specialist lenders. Brokers will be asked just eight questions per lender. These questions span key themes such as the criteria used, speed of application process, eligibility, and overall communication. We will deploy our proprietary machine learning algorithms to analyse the comments left by brokers. The Mortgage Lender Benchmark is an independent piece of research and will be repeated every six months, to help lenders better understand how their products and service compare against their competitors on an ongoing basis. The survey takes just 5 minutes to complete and brokers will receive a £5 Amazon voucher as a thank you for their time. Are you a professional Mortgage Broker? If so, please click here to take part. 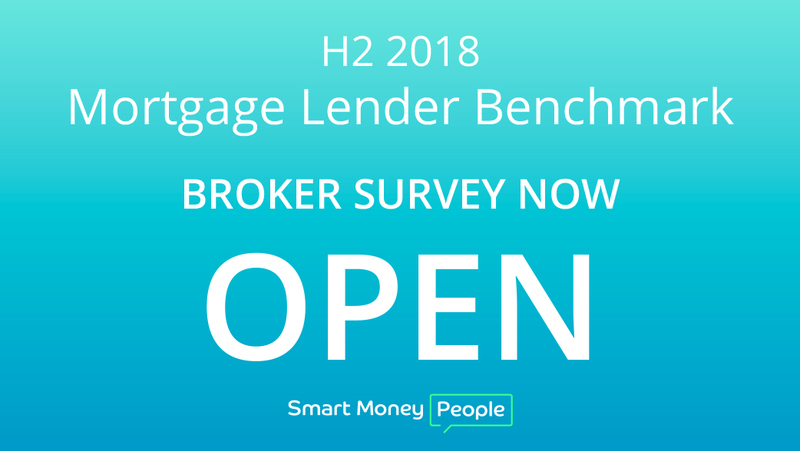 Do you want to receive news about the Mortgage Lender Benchmark? Sign-up below and be one of the first to receive news about this research.